As a Cherokee owner, you know that sooner or later, even if it’s no fault of your own, your Jeep is going to need repairs. Whether you’re involved in an accident or a part breaks from normal wear and tear, you’ll need to find quality repairs for your vehicle. Luckily, you can count on Pollard Jeep, serving Boulder, Loveland, Longmont, to be here for you in time of your Cherokee’s repair needs. Regardless of whether or not you initially purchased your car from us, we are proud to offer top-notch service for all Jeep owners. It doesn’t matter whether you just need new tires or your car needs a new transmission from old age – we handle it all! And to top it off, we offer you premier service in our state-of-the-art service department, where our professionally trained staff members are always there to greet you with a smile and get your car back on the road as soon as possible. Why Choose a Dealership for Service? When you are searching for Boulder Jeep Cherokee repair in Boulder Colorado, you have the option of either bringing your car to a dealership or taking it to your local mechanic. The debate over which one is better is an age-old question, but we say take it to a dealership! There are many reasons why it makes sense to use a dealership whenever possible for repairs. For starters, the technicians at a certified Jeep Cherokee dealership are highly trained professionals. They initially attend manufacturer training, which means that they know exactly how to work on your make and model of vehicle. Furthermore, they get ongoing training to keep up with current repair and diagnostic trends. They know the latest tools, equipment, and technology needed to safely and sufficiently fix your vehicle. They attend ongoing training courses so that they are familiar with any problems and recalls that arise with certain models that they can then tell their customers about. Additionally, since manufacturer-trained mechanics receive ongoing education throughout their careers, they will also be able to tell you about any upcoming models that you might want to think about when you want a Jeep in the future! Finally, technicians trained by a manufacturer learn about the cars that they are working on in addition to customer service. 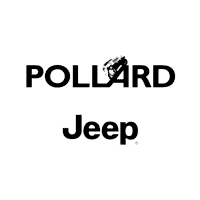 They understand what goes into giving a customer a good experience, and they in turn bring those high standards back to Pollard Jeep, serving Boulder, Loveland, Longmont, so that we can make customers as satisfied as possible. And the best part of all is that if you have an expertly trained technician working on your car, you know that you’ll leave our service department in a vehicle that is safe to drive and will theoretically last you for a long time to come. When you need repair services in Boulder Colorado, you have the option of either visiting a credible dealership like Pollard Jeep, serving Boulder, Loveland, Longmont, or a local mechanic in town. For many reasons, it makes sense to bring your car to a credible dealership like ours. In addition to transparency and record accountability, you will also be getting the best parts possible. A dealership like ours offers only premium parts called Original Equipment Manufacturer (OEM) components. OEM parts are made by the same manufacturer that makes your car. The production of OEM parts is heavily regulated, and all parts must undergo a thorough inspection before they leave the assembly line. Once they do, they are tested first in a car of the identical make and model that they are designed to replace. Only once they’re assured to be of the same quality are they sent off for distribution. For you, as a consumer, the advantage of getting an OEM part is tremendous, as it means that you are getting a part that is guaranteed to look and function exactly the same as the part that you are replacing. Many OEM parts also come with a warranty. 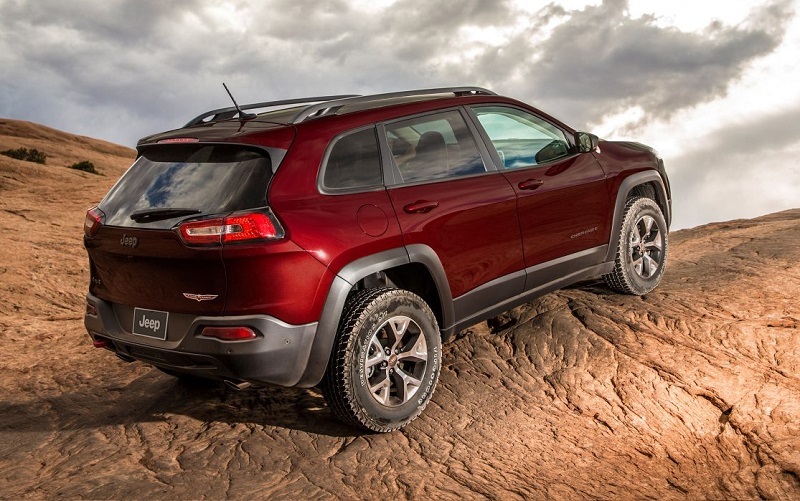 The industry requires at least a one-year guarantee, which means that if the part breaks before that time, you can simply come back for Boulder Jeep Cherokee repair services and have the part replaced at no cost to you. The alternative is called aftermarket parts. Aftermarket parts are offered by many independent private dealerships. Although their lower price is initially appealing to consumers, they can come with many problems. For starters, aftermarket parts are not guaranteed to work properly. There is no regulation with aftermarket parts as there is with OEM parts, which means that those parts vary in quality and consistency. They are designed for a more generic fit, which means that they might not be a suitable replacement component for your Jeep Cherokee. They also lack the warranty that accompanies OEM parts, which means you might be on your own for funding future part replacement and repairs! In addition to quality parts, we are proud to offer top-notch customer service in Boulder Colorado. 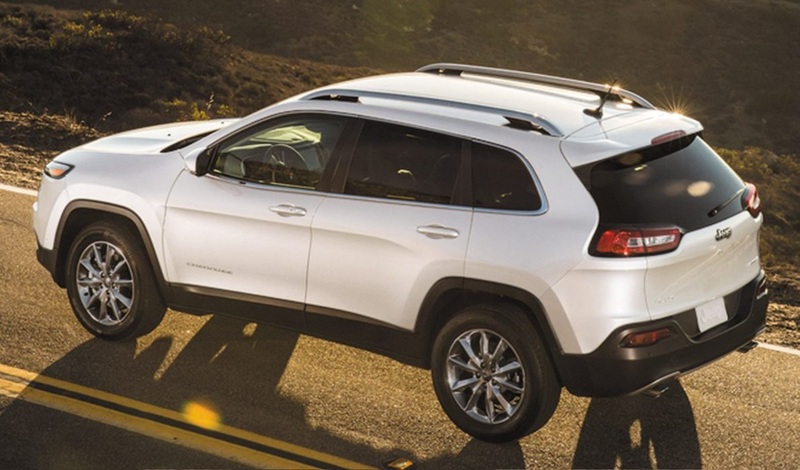 When you bring a car to us for Boulder Jeep Cherokee repair services, we take care of both you and your car. We know that dealing with car repairs can be a stressful and unpleasant experience, but we strive to make your appointment as relaxing and enjoyable as possible. Loaner vehicles and shuttle service are available for our customers to use as needed. And with free WiFi in the waiting room, you can take care of your work and personal web-based needs, too. Owning a car brings a lot of responsibilities, including keeping up with service and repairs. Whatever your service needs are – no matter how big or small – we are here to take care of them. Just call or contact us online to let us know what’s wrong with your Jeep Cherokee, and we will be here to happily help you out!